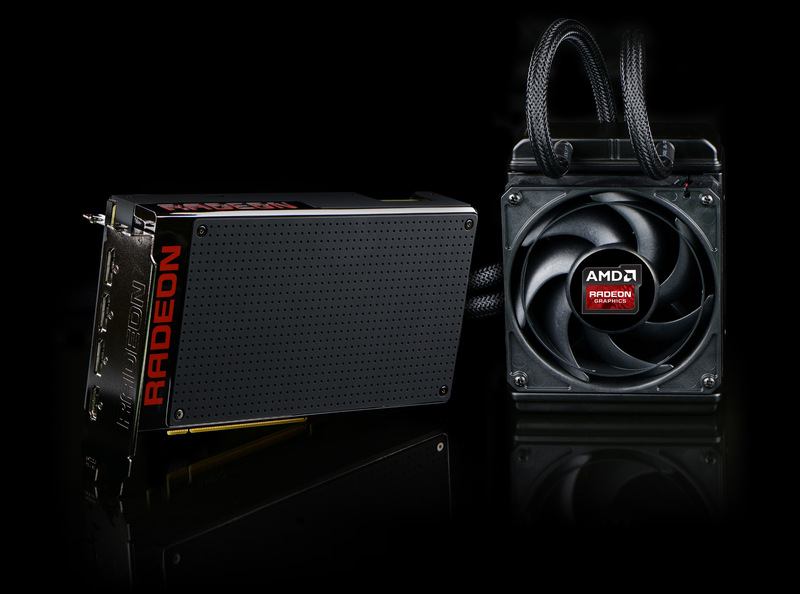 Then comes the AMD Radeon R9 Fury X, based on the new Fiji GPU with HBM Technology – the only actually new GPU coming from AMD this time. With it we are getting a new smaller, but powerful video card with 4096 Stream Processors and efficient and silent water cooling. What we expect from this new GPU from AMD is to offer crypto currency mining performance that is very close to that of the recently introduced Nvidia GeForce GTX 980 Ti, and the price also seems to be the same. However the integrated water cooling of the AMD Fury X cards that is more silent and more effective than traditional air cooling solutions is making it the ore attractive choice for GPU mining needs. Of course we need to see how the new GPU will actually perform, but as we’ve already said our expectations are for very similar performance to that of the GTX 980 Ti. 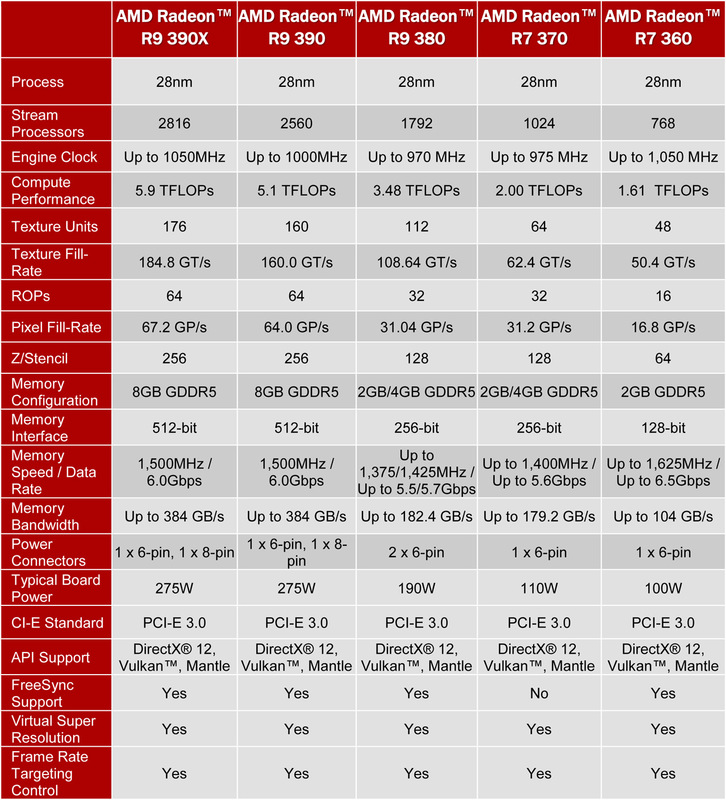 So if you are looking for new high-end GPUs from AMD to use for building GPU-based crypto currency mining rigs, than the Fury X could be a good choice, unlike the “new” 300 Series that are actually nothing new.